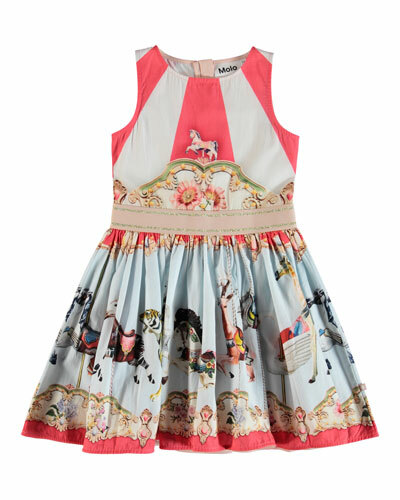 Make your little girl look beautiful from head to toe with Neiman Marcus’ amazing collection of toddler girls’ clothes. 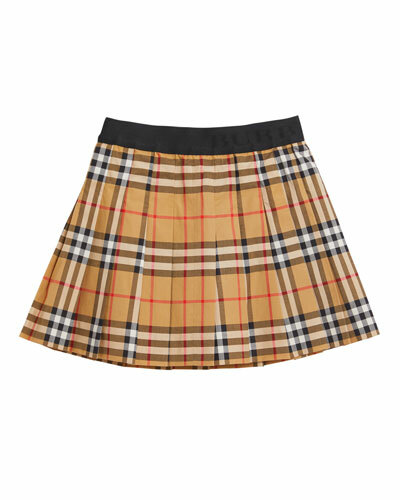 Shop the exact look you want by exploring our wide selection of girls’ clothing in sizes 2-6. 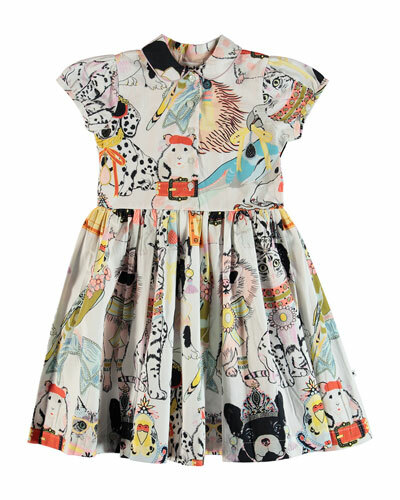 Our offerings include clothing for girls in different styles, colors, prints, and patterns from top designer brands. 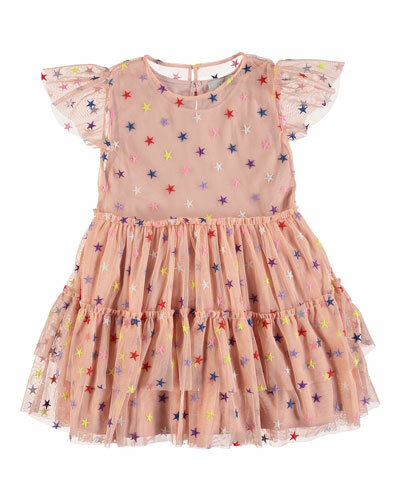 For special days and birthday parties, we have a great assortment of toddler dresses in bright hues and dainty designs. Choose from cute polka dots, classic stripes, adorable graphic prints, and more. 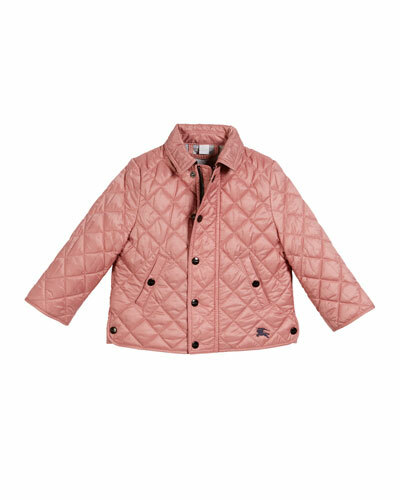 Our hooded jackets, pullovers, and cardigans will keep your toddler girl warm in cold temperatures. You can also choose from our stylish toddler girls’ swimsuits in bright prints for some pool time fun. 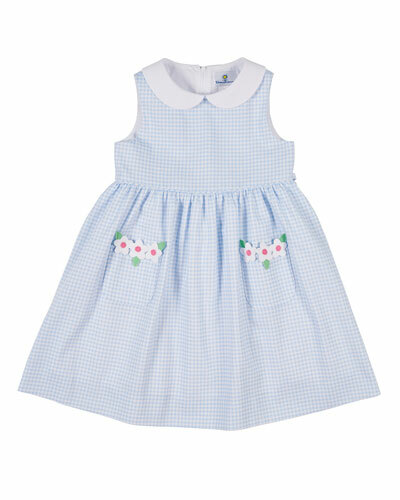 Revamp your little one’s wardrobe with our expansive collection of toddler girls’ clothing for sizes 2T-6T. 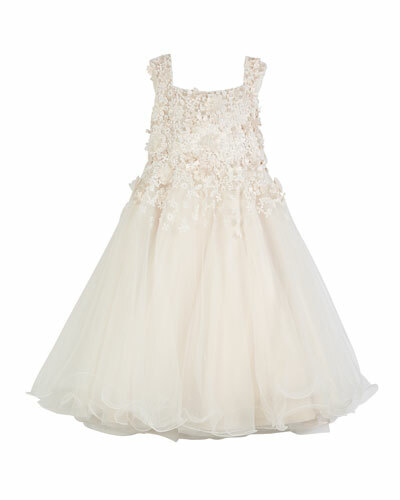 Shop Neiman Marcus for toddler girl designer clothes made from the finest fabrics and materials. Moncler coat with oversized, contrast logo patch at left chest. Stand, hooded collar; full zip front. Long sleeves with elasticized, snap cuffs. Logo detail down right sleeve. Welt pockets at sides. Polyester. Made in Romania. 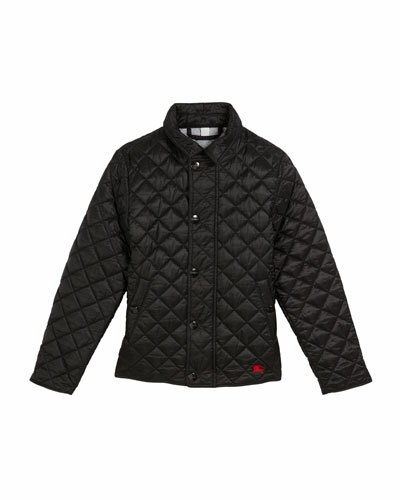 Moncler quilted coat with logo taping down arms. Stand collar; zip front with top snap. Long sleeves; elasticized cuffs. Logo patch at left chest. Snap welt pockets at sides. Outer: nylon. Fill: down/feather. Imported. Moncler "Montpellier" mixed media jacket. Contrast hooded collar; zip front. Shiny, quilted long sleeves. Ribbed, banded cuffs and hem. Outer body and trim: polyester. Sleeves: nylon. Cotton hood. Outer application: polyurethane. Imported.